Cute and compact body design - instant photos, instant fun! 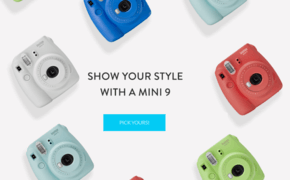 Capture fun instantly with the colourful, compact instax mini 9. 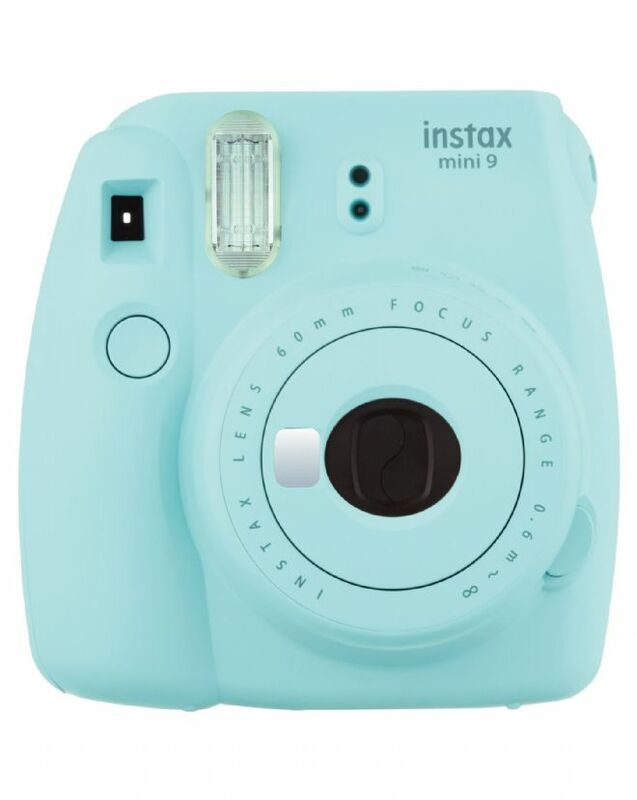 Super easy to use and available in five refreshing colours, the mini 9 features a selfie mirror and close-up lens this instant camera is just screaming out for that perfect selfie.